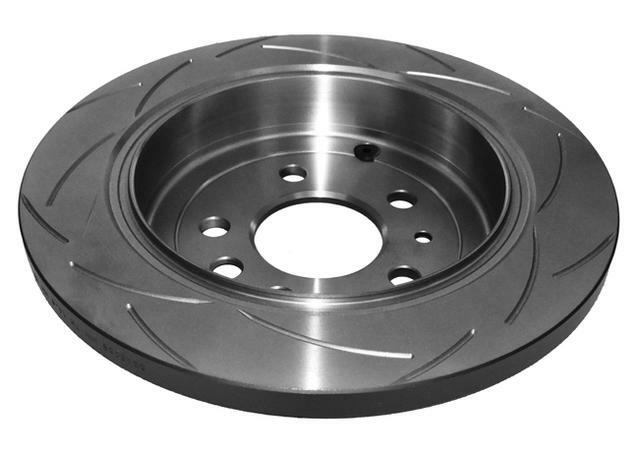 DBA T2 Slotted brake disc rotors are ideal for fast road applications. 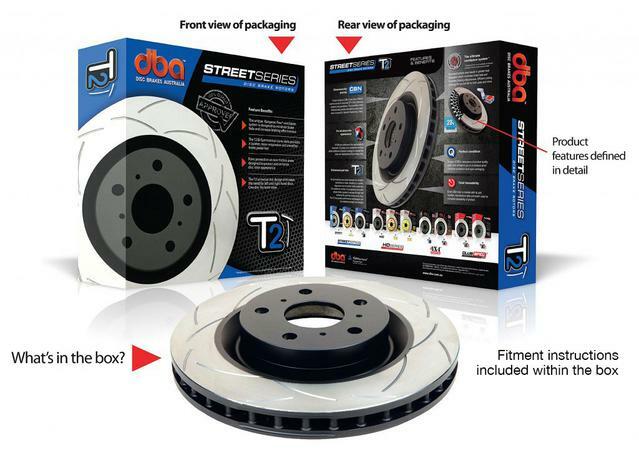 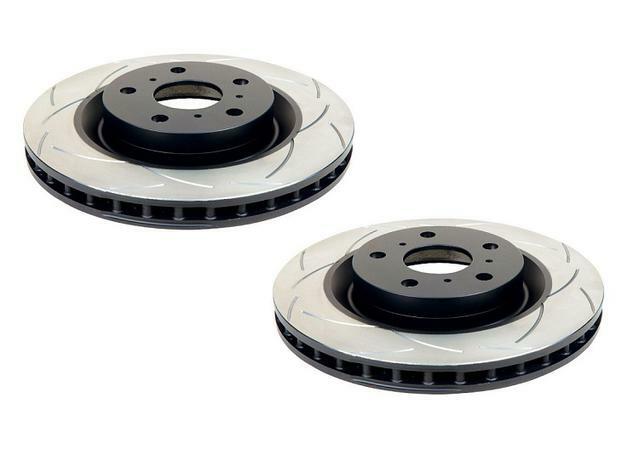 Using many of dba's patented race technologies the T2 range of slotted rotors will provide exceptional performance with smooth and quiet braking. 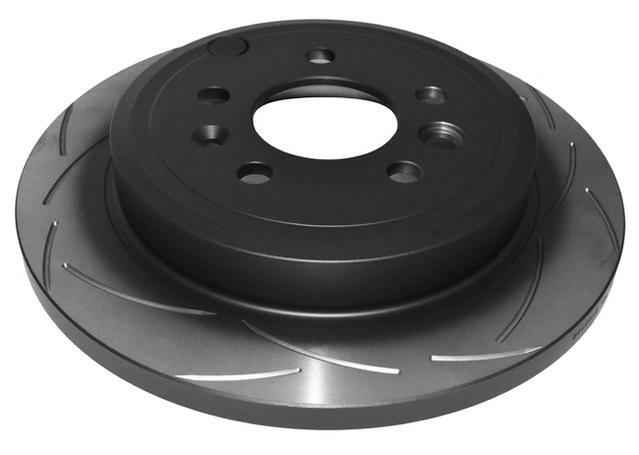 T2 rotors are also suitable for heavy towing applications that generate excess heat during braking. 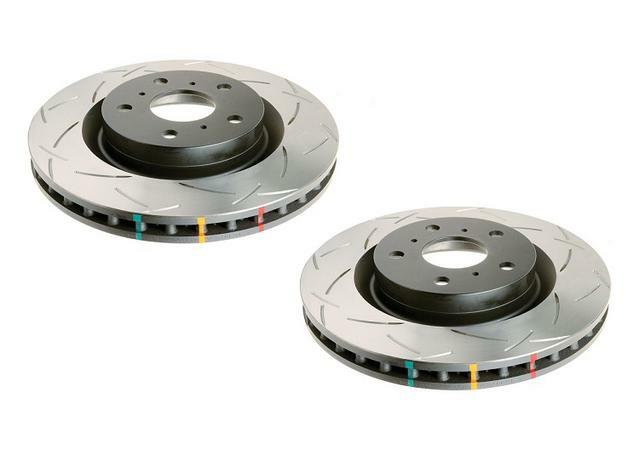 Please check your rotor sizing prior to purchase, Euro cars tend to have multiple options for brake rotor sizing, especially with Audi & VW models. 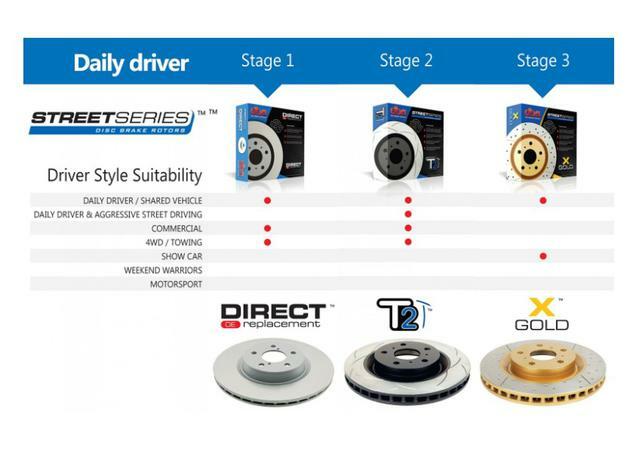 12 month or 20,000km manufacturer's warranty, whichever comes first.